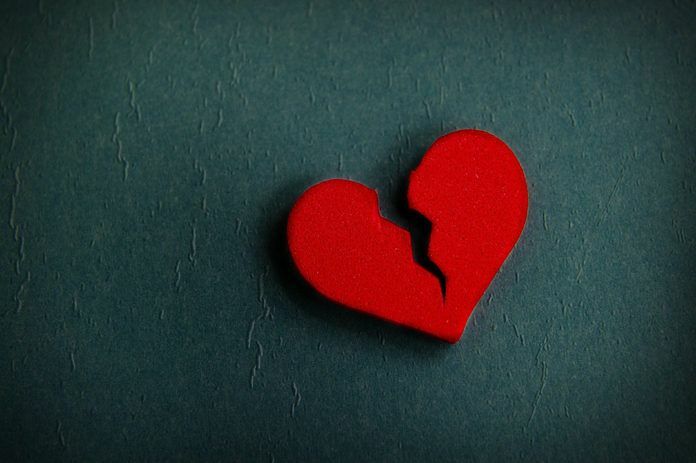 Figuring out the effects of broken heart syndrome. According to estimate, almost 3,000 people in the UK each year suffers from Takotsubo syndrome. The syndrome is also known as broken heart syndrome. It is a condition in which temporarily heart failure occurs who experience severe stress. This might actually cause longer-lasting damage to the heart muscle. The broken heart syndrome generally triggers when a person suffers severe emotional stress, such as after bereavement. Scientists at the heart attack. Scientists used ultrasound and cardiac MRI scans to examine how the patients’ hearts were functioning in minute detail. They found that the twisting or wringing motion of heart during heartbeat was delayed. And thus, the heart’s squeezing movement was reduced. In other words, scientists found that the disease had permanently affected the heart’s pumping motion. They also found that parts of the heart’s muscle are replaced by fine scars. The scars reduce the elasticity of the heart and prevent it from contracting properly.